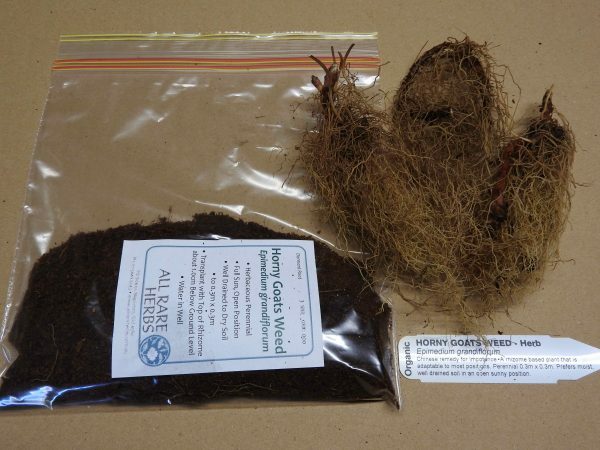 Horny Goats Weed plant, Epimedium grandiflorum, is shipped while dormant as bare rooted packed in coir. Pre-order is necessary. Be the first to review “Horny Goats Weed, delivery July 2019” Click here to cancel reply.